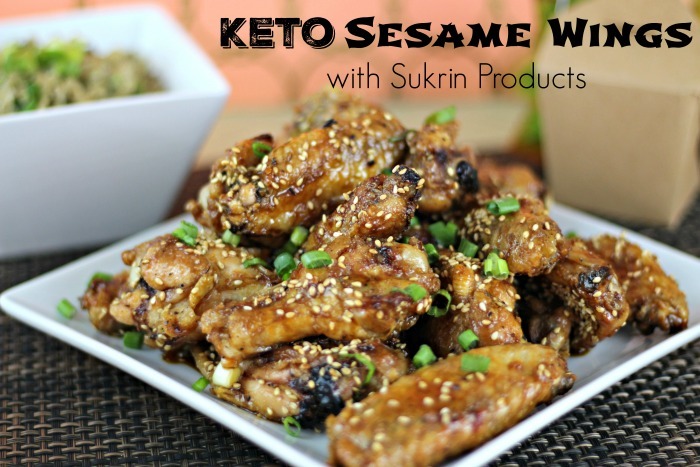 My husband and I have been really enjoying the Keto way of eating. I think that we have been successful because we don't feel deprived when eating food. Almost every time I am eating a meal I feel like I am not on a diet at all. I get to eat good fats that keep me full and give me lots of energy throughout the day. 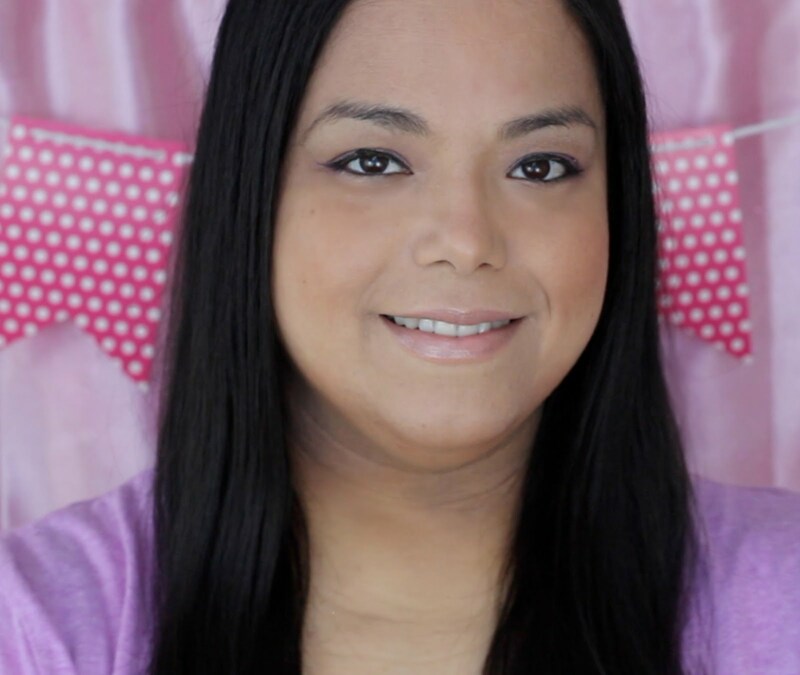 Since starting this way of eating I have been researching recipes like crazy. I know in order for me to keep succeeding I have to find staple recipes that I can make every week. Also finding alternatives to what I like eating helps a lot too. Pasta was a huge staple in my house with us eating it at least three times a week. Pasta is something that everyone has in their pantry, is easy to make and very versatile. 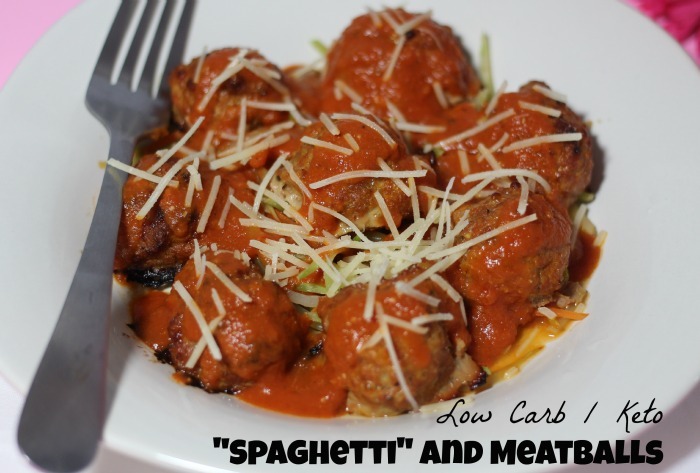 Pasta is a HUGE no-no in the keto way of eating so I have been finding alternatives to eating it. I have been using zoodles (zucchini noodles) for a long time but wanted something different so I tried cooking up some broccoli slaw that I purchased at Trader Joes. When tender and with lots of good marinara sauce it really does have a pasta texture to it. Heat the olive oil in a pan and add the broccoli slaw. Stir fry until the oil is soaked into the slaw. Add the 1/4 cup of water and continue to stir-fry until the slaw is tender. If all of the water is soaked in and the slaw is still not tender you can add more water. When slaw is tender separate it onto four plates. Divide the meatballs on the plates and top with 1/2 cup of marinara sauce each. What is your favorite pasta alternative? I haven't swapped out pasta for broccoli slaw, but it sounds like a great way to still have my favorites. Got to try this. I enjoy spag and meatballs a lot. It's one of my favorites, knowing that there's a healthier alternative makes me so happy. Thanks for sharing this. I'm not too sure I can convince the family to eat this. It'll make a great lunch for me, though. Spaghetti is one of my favorite pasta dish, and also meatballs. I'm sure this is delicious and tasty! 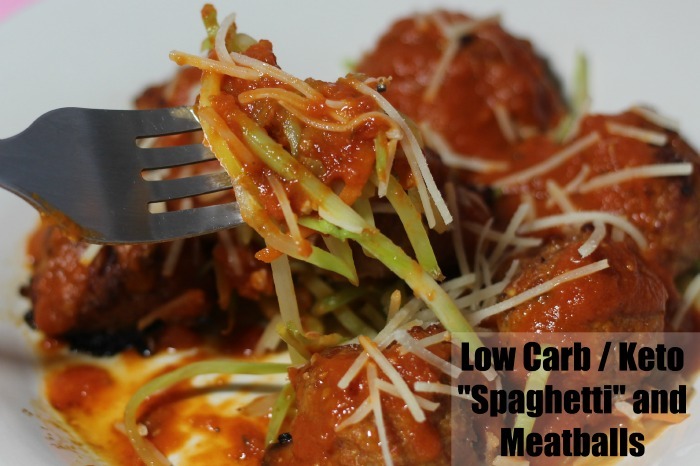 I need more low-carb recipes in my life - thank you, this Keto Spaghetti and Meatballs looks amazingly yummy! What a great idea to use broccoli slaw for this. I'm all for cutting carbs down when it's just as tasty!